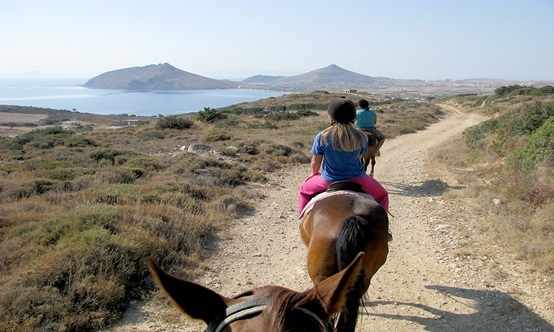 Mule riding on the mountains of Sithonia is a truly unique experience. Get to know inaccessible places that tourists do not usually visit. Discover hidden corners of Sithonia and admire the beguiling nature. You will be enchanted by the beauty and pureness of Greek nature. It certainly is an experience that will remain unforgettable.